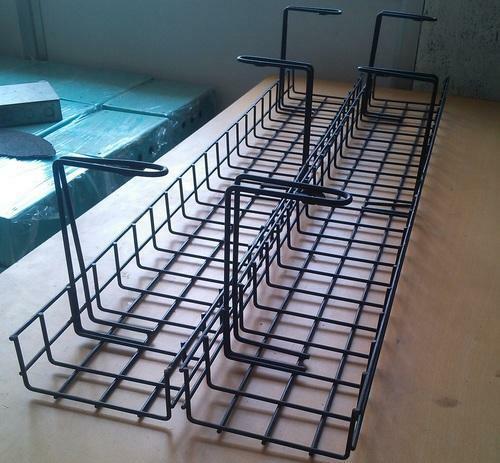 Providing you the best range of cable trays, grill railing, light fixture, junction box and wire mesh cable tray with effective & timely delivery. 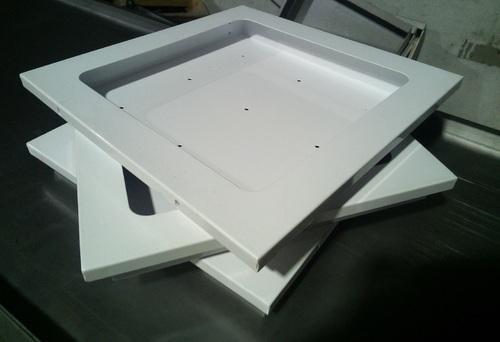 Owing to vast experience and knowledge, we manufacture and supply high quality Cable Trays. The range is resistant to corrosion and excellent in performance. The cables are highly easy to attach to the ceiling, floor, cabinet top, racks and walls. 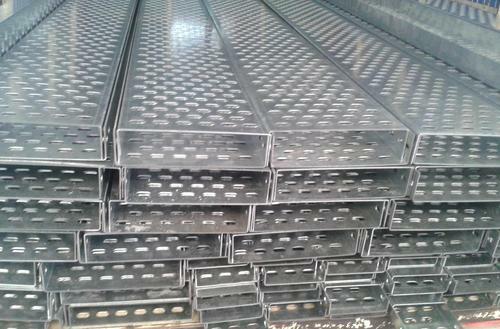 We offer the range in various length, width and height. The range provides smooth transition during obstacles and perfect in supporting various network cables. 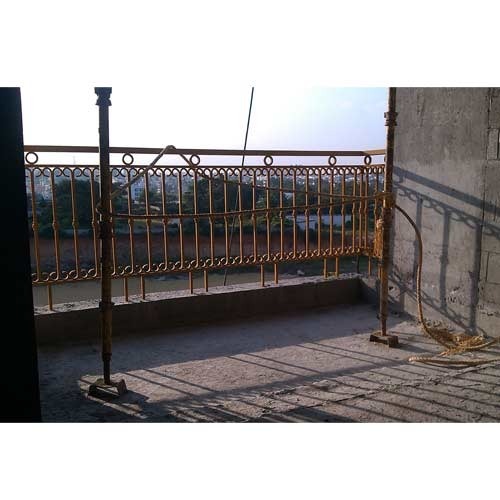 We are known to be one of the leading manufacturers and suppliers of this commendable Grill Railing. Thus, for the purpose of maintaining this reputation, we engage in using the finest materials and advanced machinery in its manufacture. Because of this, the offered products have a high resistance to corrosion, longer functional life and are highly economical in nature. Made available in the market at the best rate possible, this Light Fixture is considered to be one of the primary preferences in the market. Owing to the high grade raw materials that are used in its manufacture, the product is highly resistant to corrosion, strong and has an extraordinarily long service life. 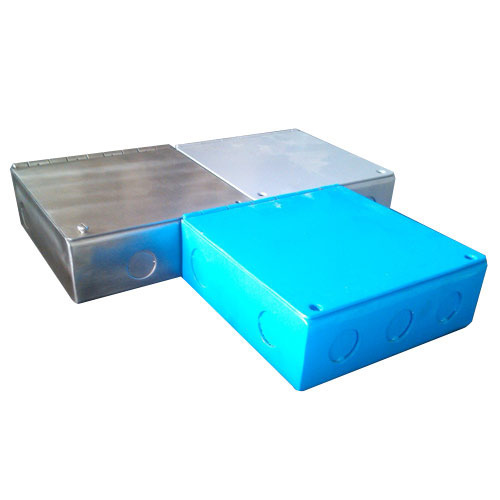 With commendable storage space, resistance to corrosion and a sturdy construction, the offered Junction Box is considered to be one of the first preferences in the market. Manufactured using the finest raw materials, in complete compliance with the set industrial guidelines, its quality never deteriorates. The offered product marked at a reasonable price, has a high demand.